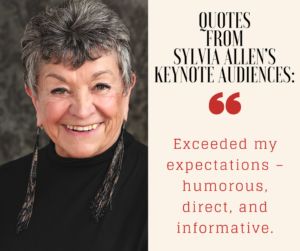 Sylvia Allen is an internationally recognized author, fundraising consultant, and sponsorship sales expert. Her marketing and public relations firm produced more than 100 events and raised more than $1 million worth of sponsorships for clients last year. Allen is co-author of “How to Be Successful in Sponsorship Sales” and author of “A Women’s Guide to Sales Success” as well as numerous articles on sponsorship sales and marketing. 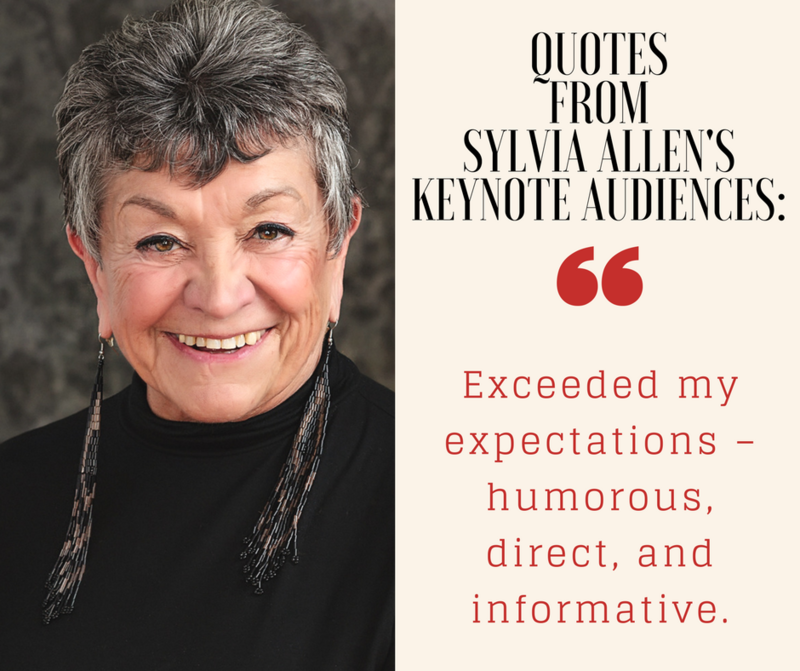 Her well-known commentary, “The 12 Steps to Sponsorship Success” has just been released on DVD. For more information about our award winning public relations, marketing, and media relations services, click here to contact us or call 732-946-2711.